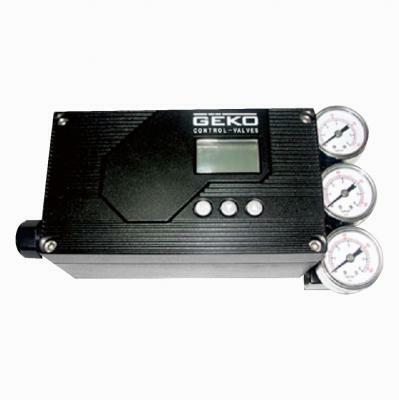 The filter media ensures that the downstream process achieves the specified purity level. 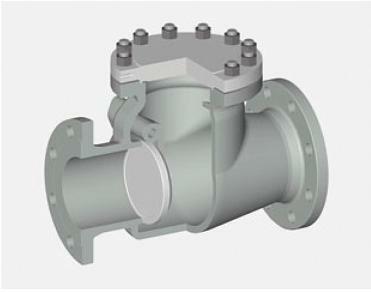 For this purpose, grids and filters of different sizes are provided. 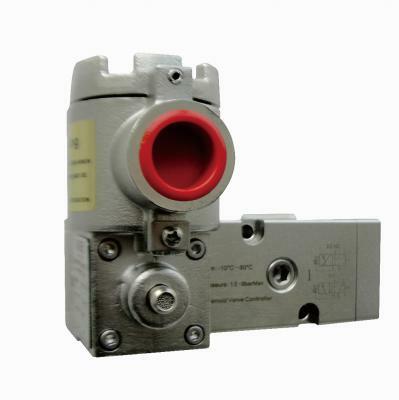 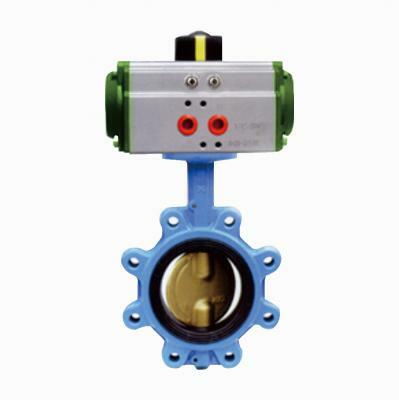 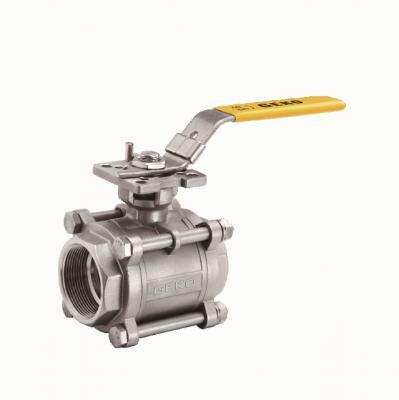 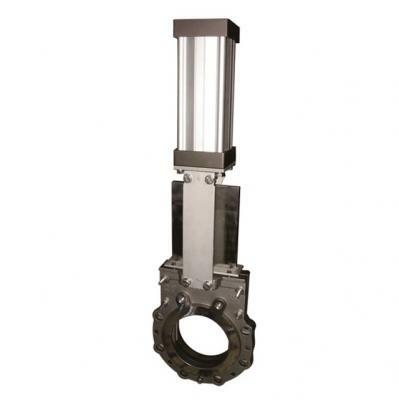 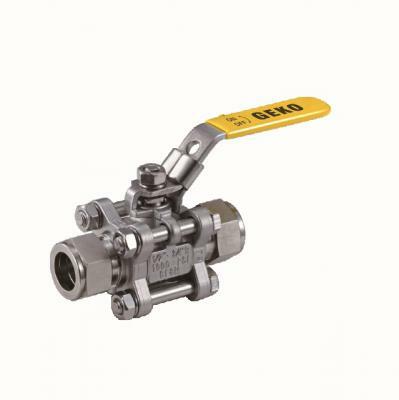 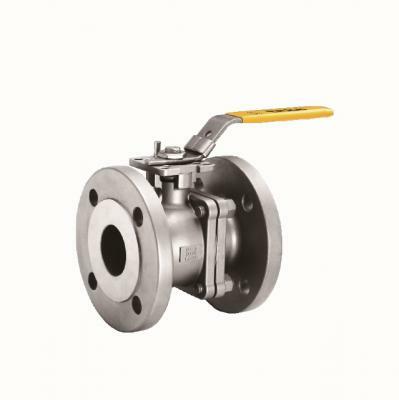 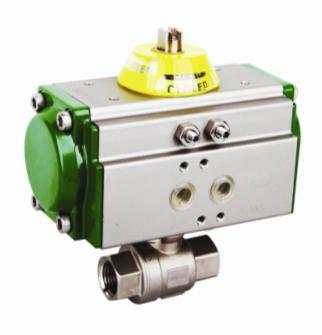 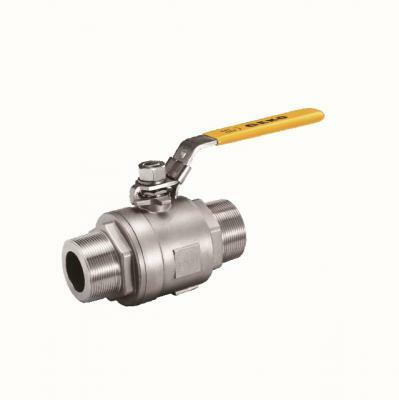 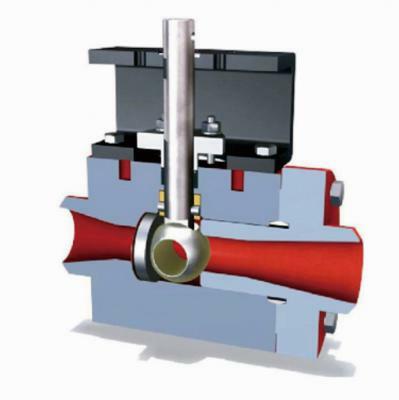 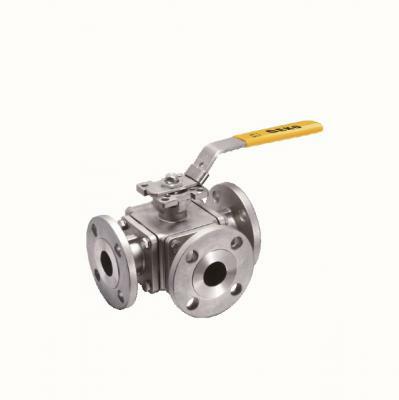 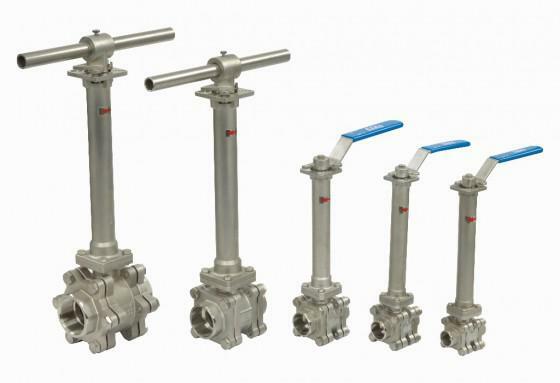 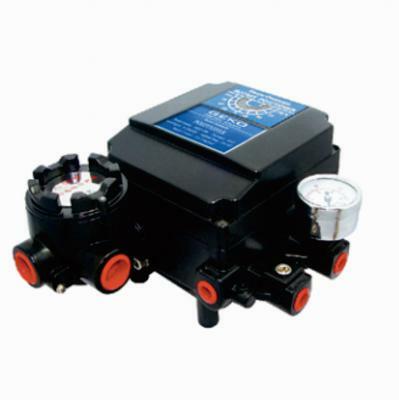 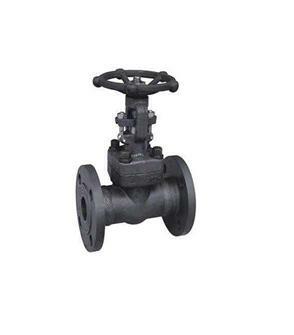 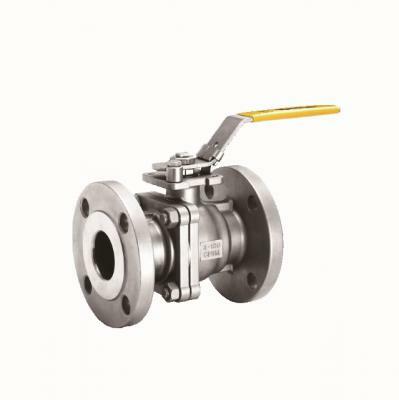 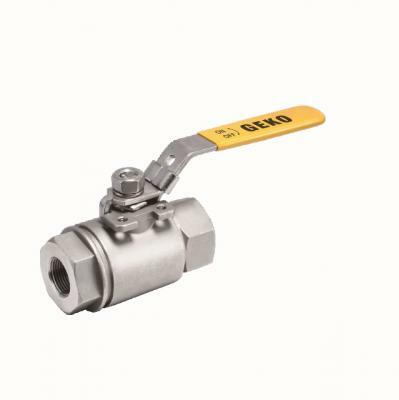 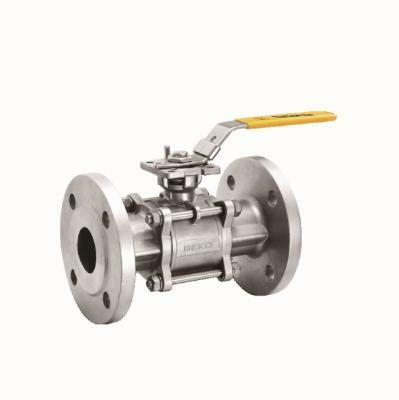 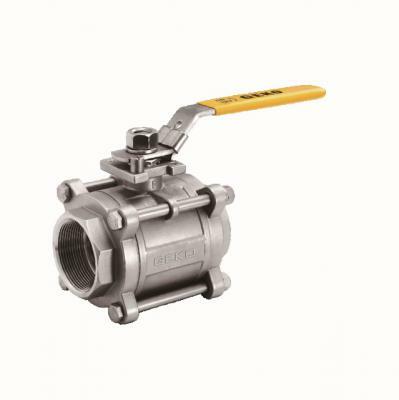 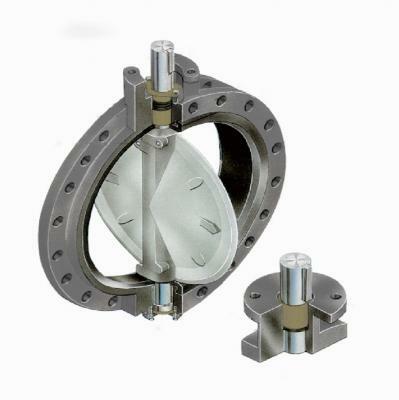 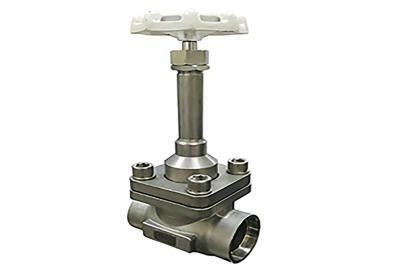 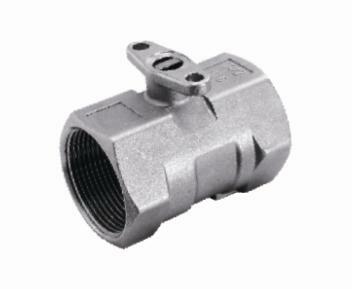 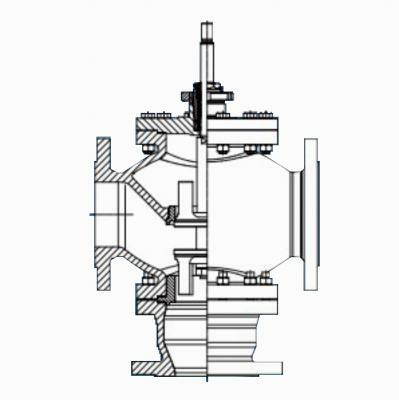 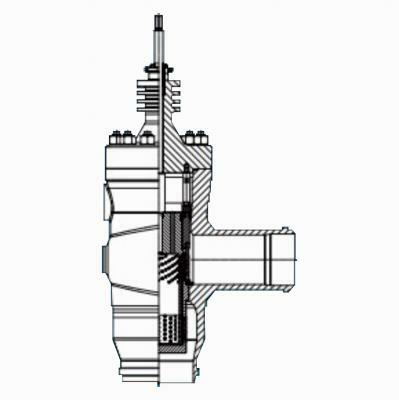 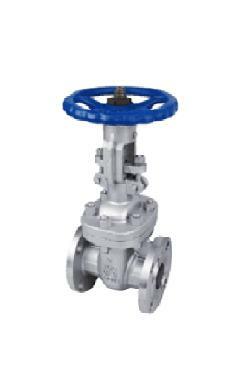 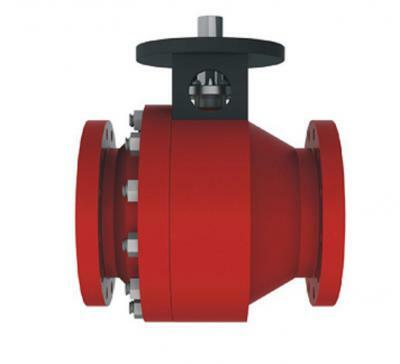 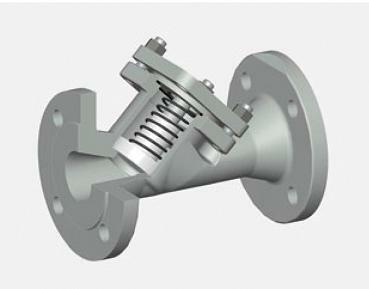 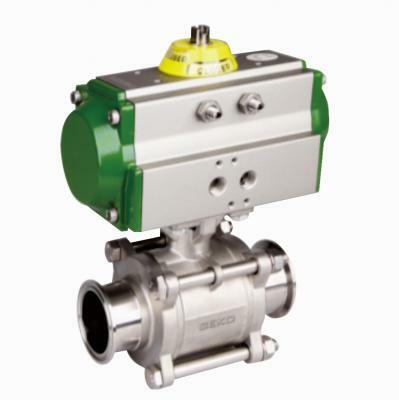 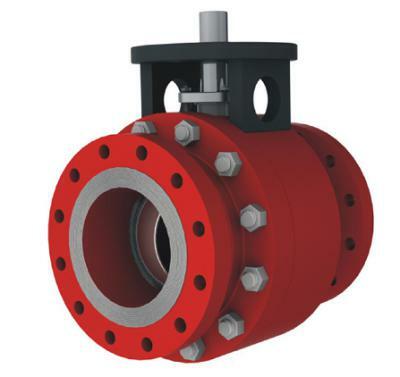 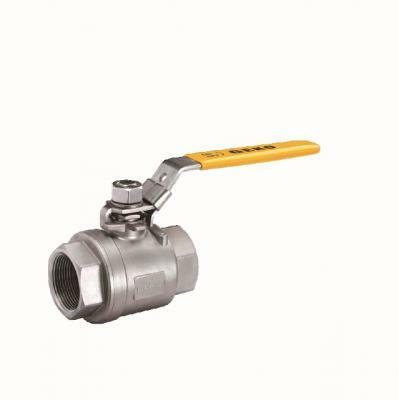 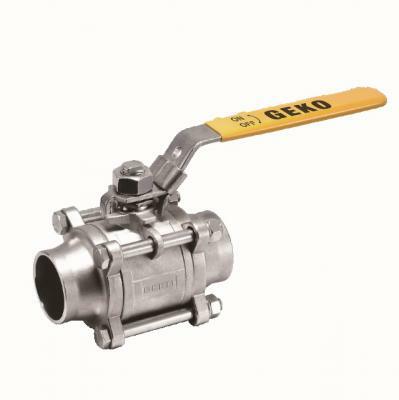 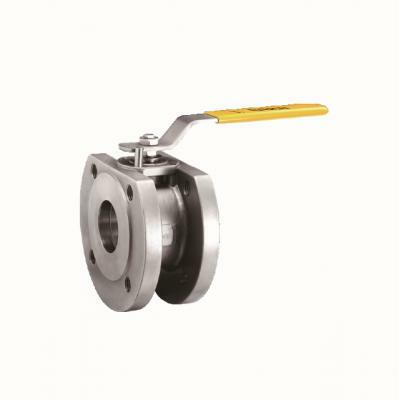 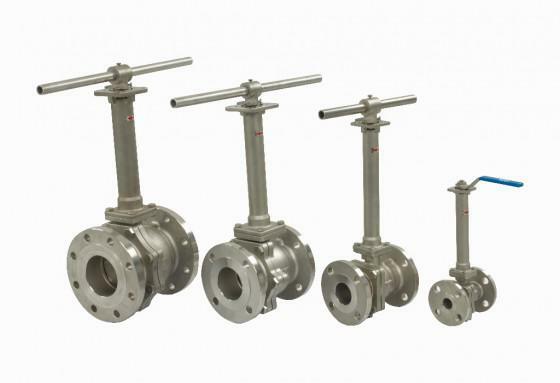 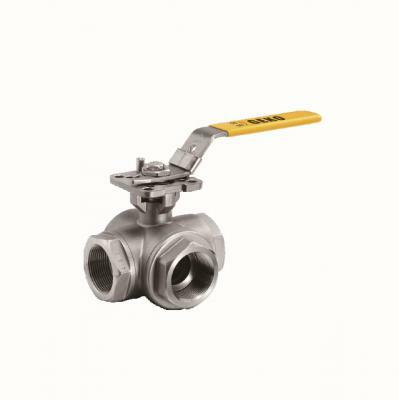 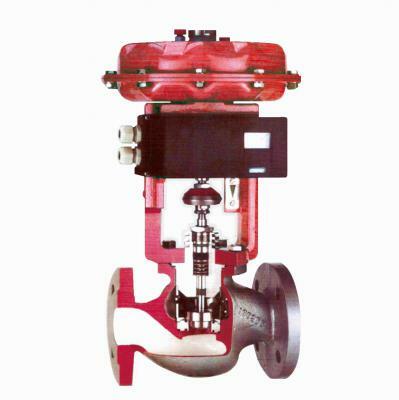 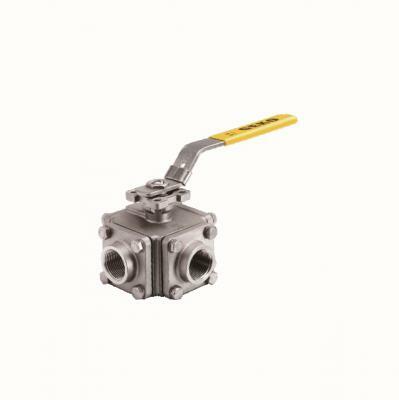 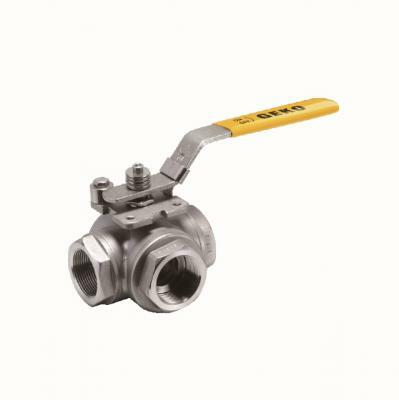 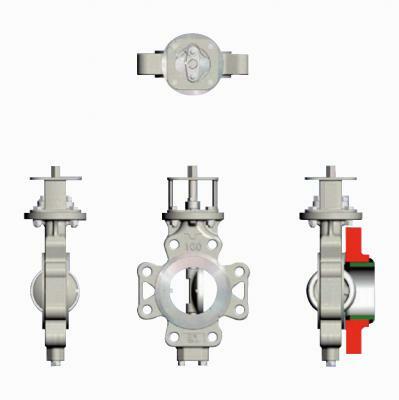 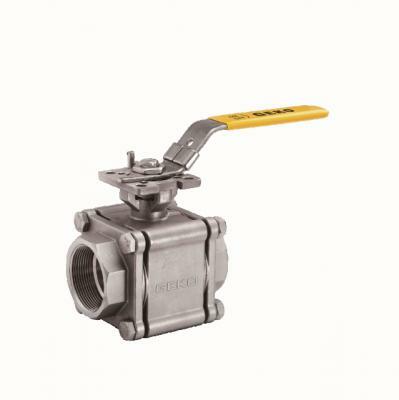 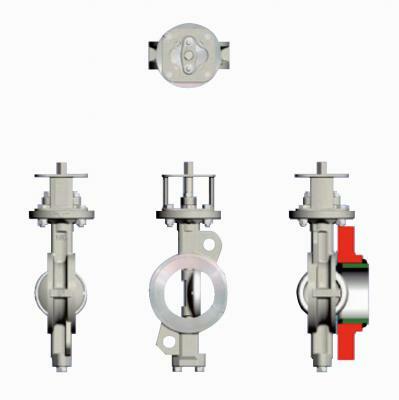 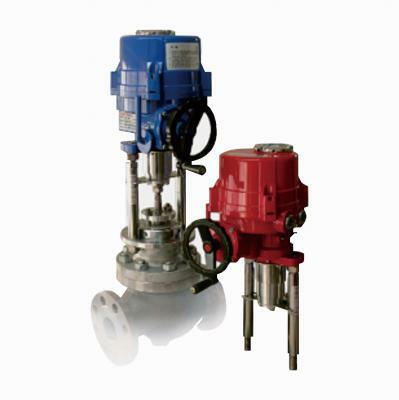 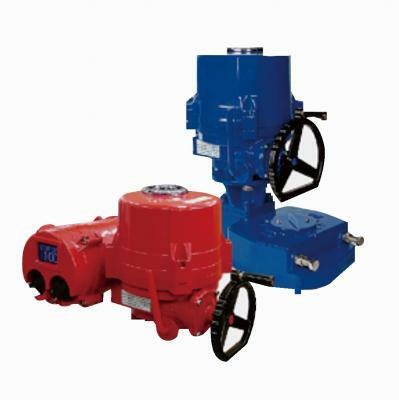 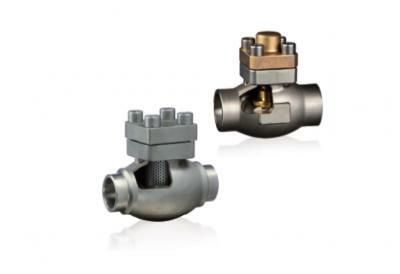 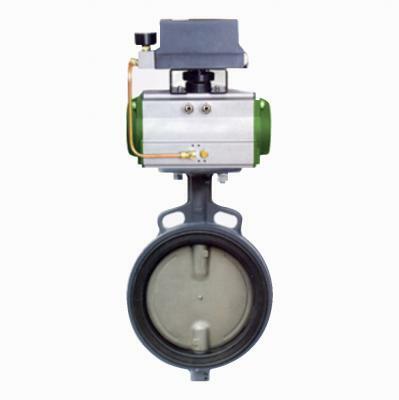 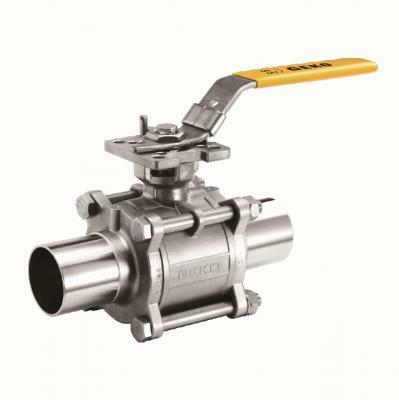 The return valve allows the fluid or gas to pass only in one direction and prevents the media from flowing back. 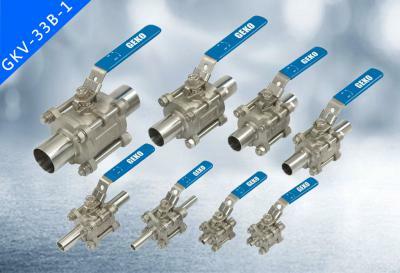 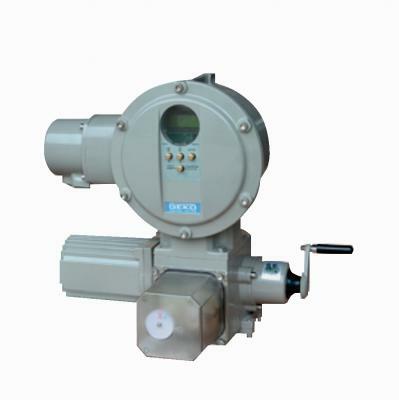 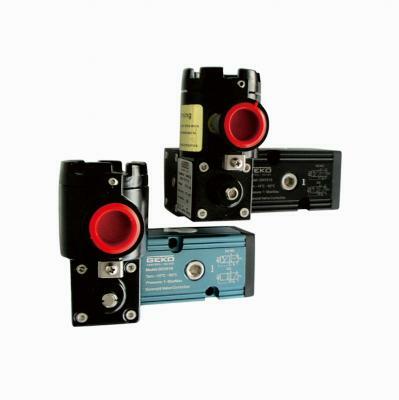 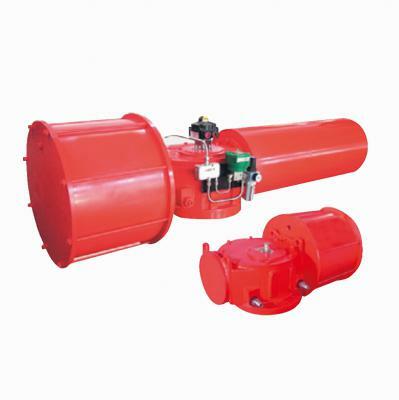 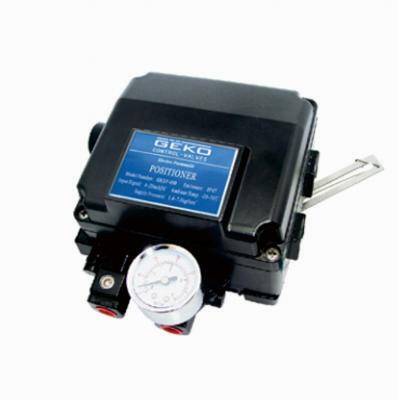 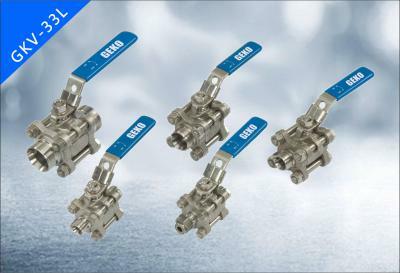 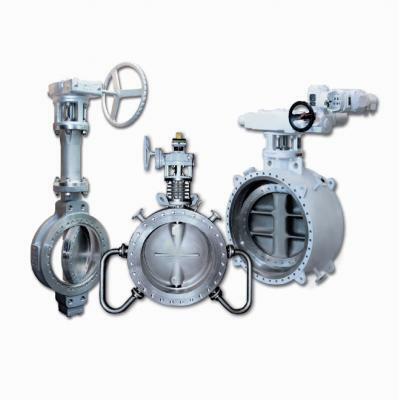 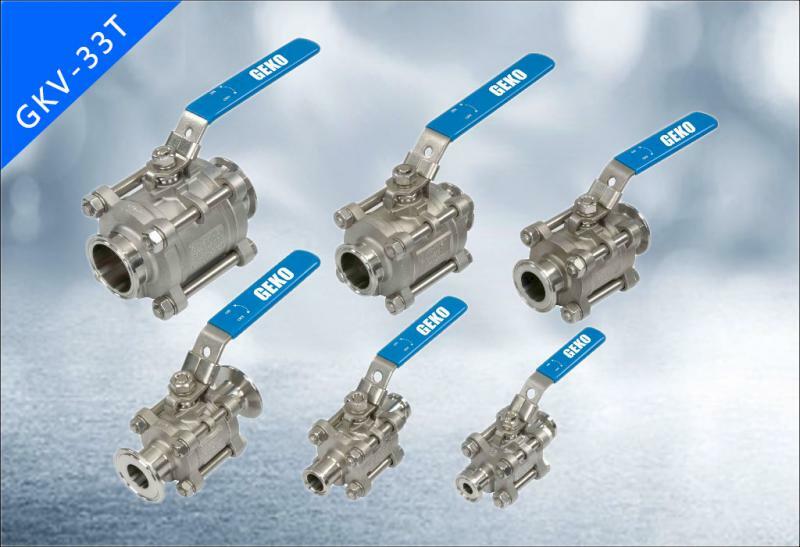 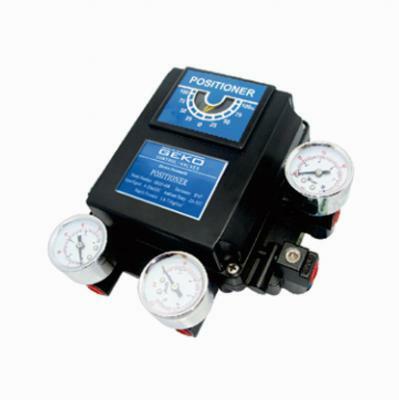 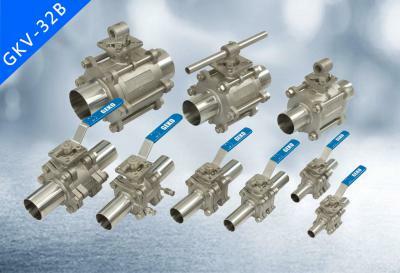 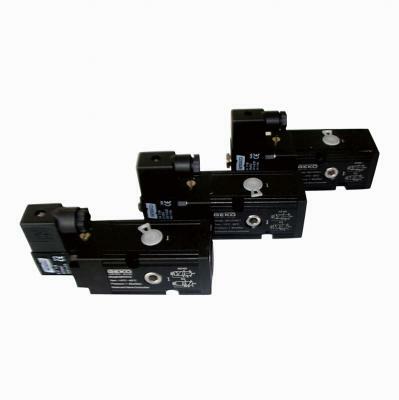 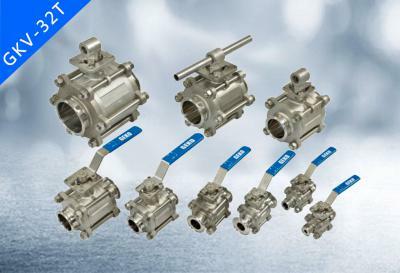 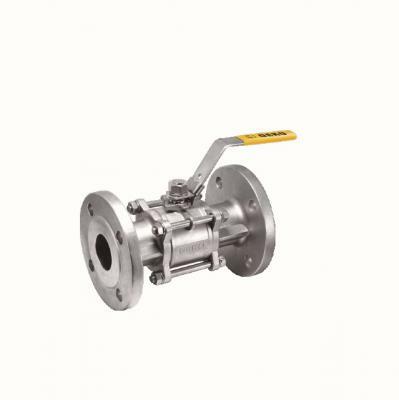 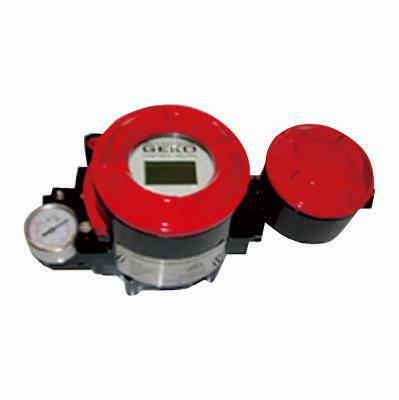 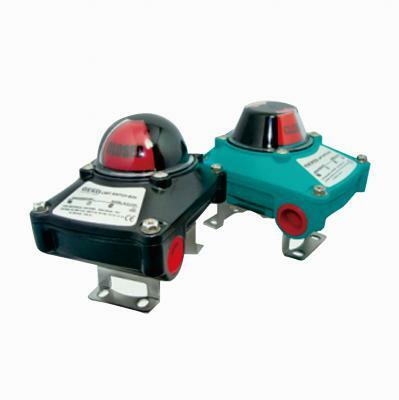 GKSL40 is designed for industrial applications. 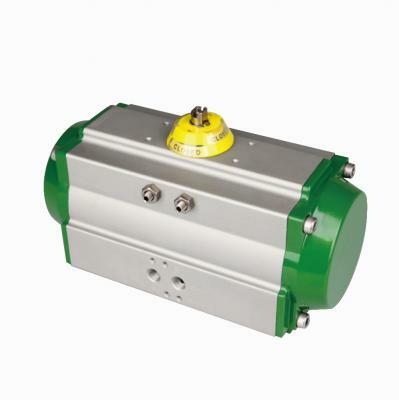 There are two different motor orientation options available, which give flexibility for applications with limited installation space. 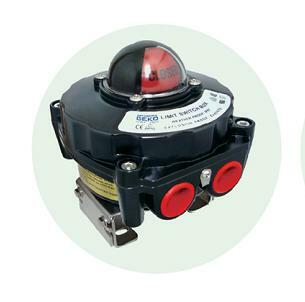 Besides, it can be chosen with external reed sensor, which works as a position detector. 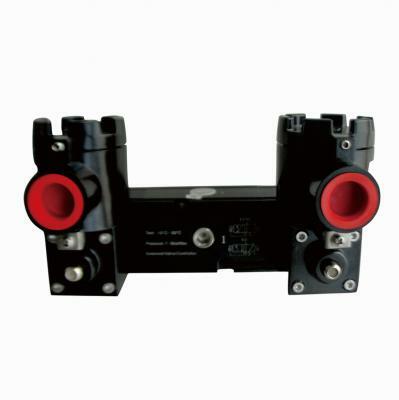 With that user are able to adjust the stroke easily by themselves.